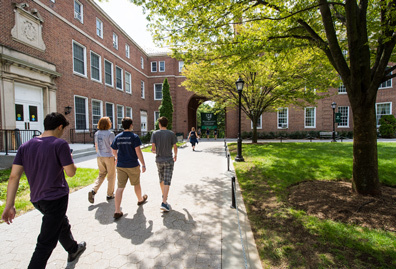 Con Edison will also create an endowed scholarship for a Manhattan College student in the STEM field. 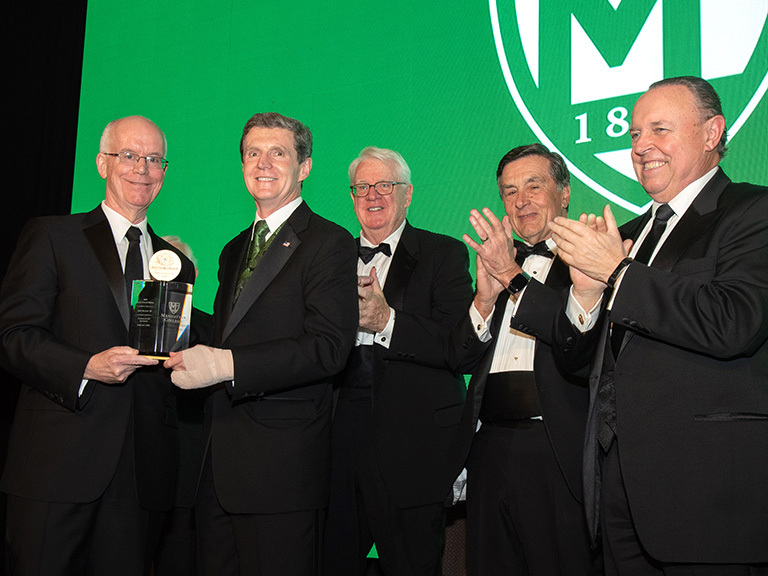 John McAvoy ’80, CEO of Con Edison, received the De La Salle Medal at Manhattan College’s annual De La Salle Medal Dinner on February 7 at the Grand Hyatt in midtown Manhattan. 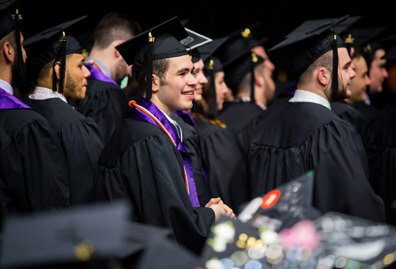 The 2019 De La Salle Dinner raised a record-breaking $2.1 million in essential, unrestricted income, the most critical form of funding for the College. During the dinner, McAvoy also announced that Con Edison would create an endowed scholarship to an outstanding Manhattan College student in a STEM field. The scholarship recipient will also establish a connection with Con Edison mentors who will share experience and industry knowledge. A 1980 graduate of Manhattan College, McAvoy oversees all Con Edison company operations, including those of its two regulated utilities, Con Edison Company of New York, and Orange and Rockland Utilities (O&R), as well as Con Edison Clean Energy Businesses, and Con Edison Transmission. Con Edison provides service across New York City and parts of Westchester; O&R serves customers in a 1,300-square-mile area in southeastern New York State and northern New Jersey. 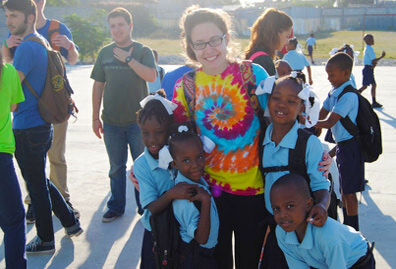 Together they energize the lives of the 10 million people in their service territories. Con Edison Clean Energy Businesses develops, owns and operates renewable and energy infrastructure projects across the United States. Under McAvoy’s leadership, Con Edison has invested more than $4 billion in renewable energy projects, and has become one of the nation’s top solar energy producers. 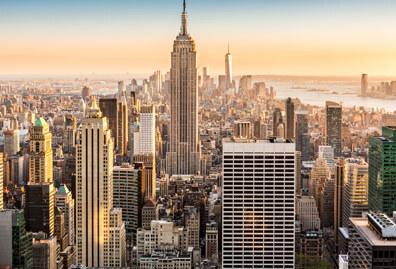 Con Edison Transmission invests in transmission and energy storage projects. 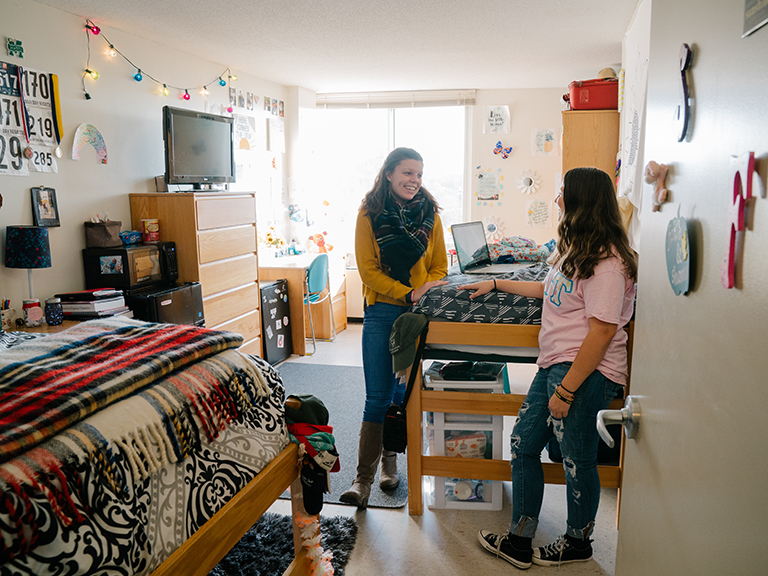 Donations from the De La Salle Medal Dinner are applied to a multitude of needs, particularly student scholarships and financial aid, making a Manhattan College education accessible for more students. 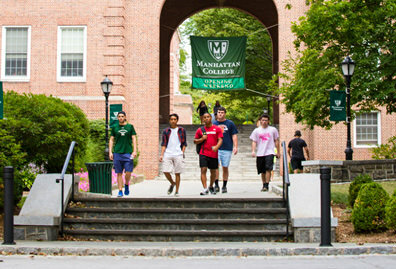 Established by Manhattan College in 1951 in honor of Saint John Baptist de La Salle, founder of the Institute of the Brothers of the Christian Schools and patron saint of teachers, the College’s board of trustees has viewed the dinner as an opportunity to honor executives who exemplify the principles of excellence and corporate leadership. 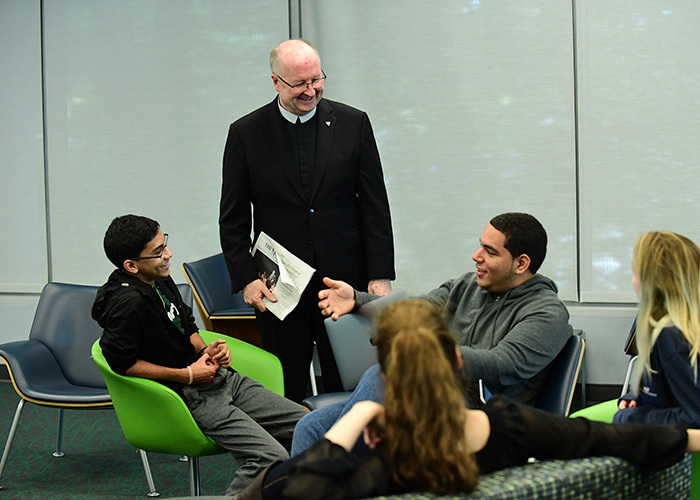 300 years after the passing of Saint John Baptist de La Salle, his mission drives everything that we do at Manhattan College: faith in the presence of God, respect for all, quality education, inclusive community and concern for the poor and social justice.